For centuries, the Angelica Root has been promoted to help manage the stress of daily life. 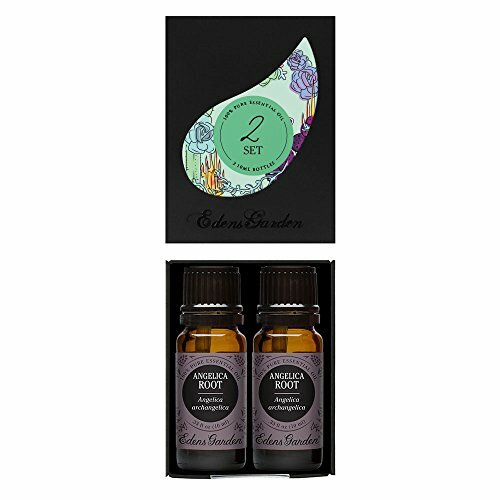 Incredibly complex, Angelica Root essential oil invites fresh energy to the body and brain. It has a strong green-herbal-spicy, somewhat terpenic aroma with other complex nuances.